Very professional. Pleasant and very efficient sales team. Very happy with the value received. The vehicle that was purchased was exactly what we were looking for. The correct color, options and low mileage. Sally was very helpful and answered the questions we had about the vehicle history. 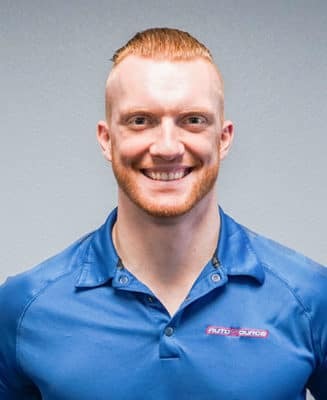 I would definitely recommend this dealership. The inventory is outstanding for what we were looking for. Had some issues with a referral bonus and second key not working but Autosource was able to fix my problems. Thanks! Our Store Manager, Shane Stevens, and his team are proud to serve the great people of Northern Idaho and Eastern Washington. Shane is supported in the Finance Department by Steve Wallace. Give them a call or come in for a test drive the next time you’re at or near the state line. 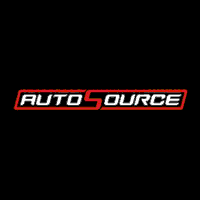 We’re excited to tell you more about what we do and how AutoSource is the new way to buy used. AutoSource in Post Falls, ID at the StateLine Speedway is our 7th AutoSource dealership and 2nd in Idaho. 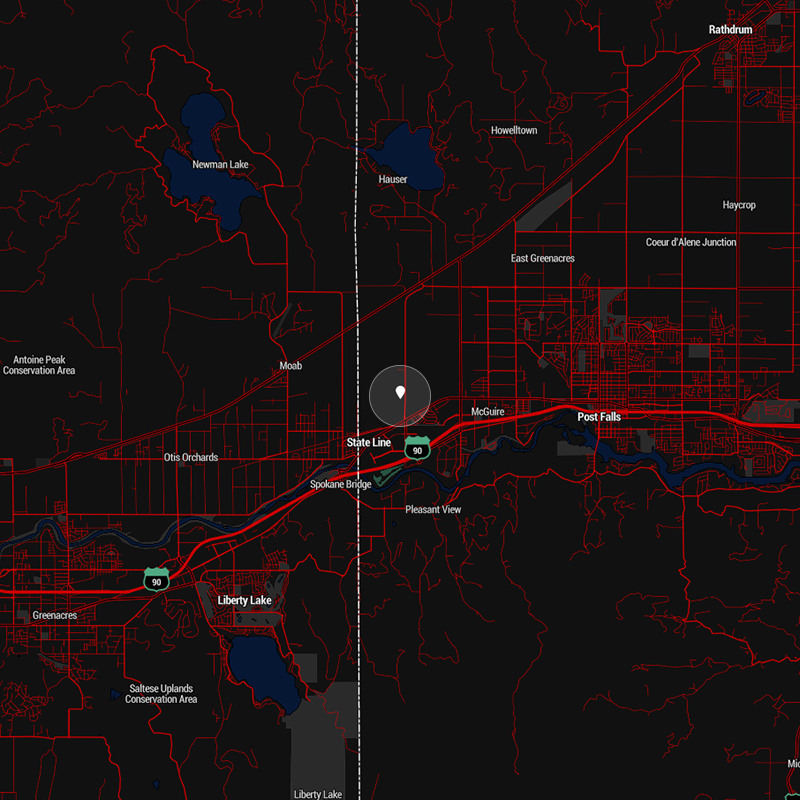 We are sandwiched between Coeur d’Alene, ID to the East and the Spokane Valley to the West. We have about 200 cars on our lot currently and anticipate that number will continue to grow. For all you race lovers and car fanatics that visit the StateLine Speedway we invite you to stop by the dealership and take one of our cars for a test drive.